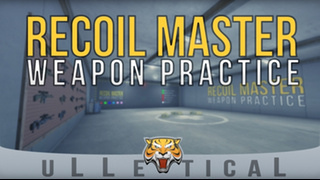 uLLeticaL.com - The Official uLLeticaL website. 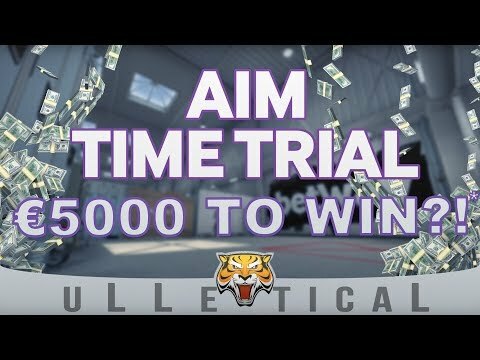 CS:GO | Aim Time Trial - Map Release - €5000 TO WIN?! 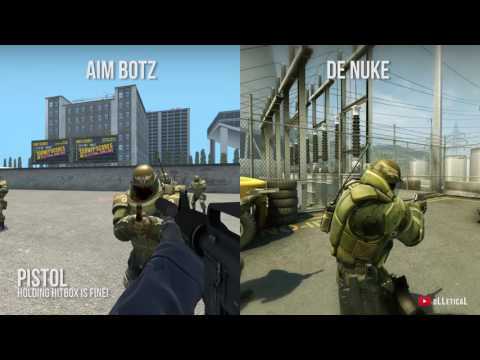 CS:GO | BUGGED Heavy Hitboxes with Operation Hydra - 100% Reproducible! 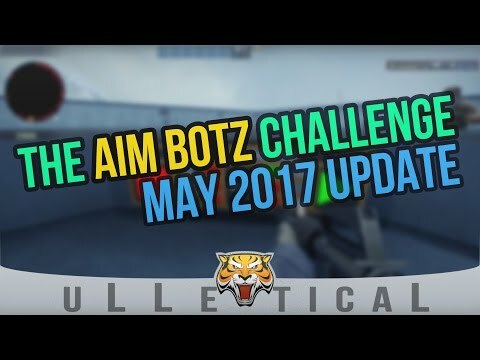 CS:GO | Aim Botz May 2017 Update - Submit your scores now! 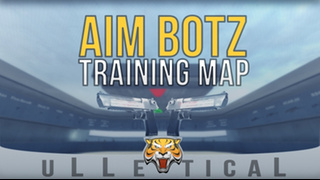 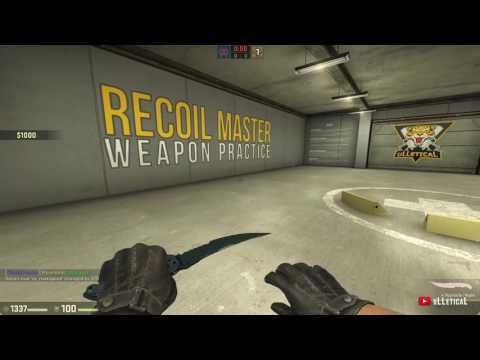 A highly customizable warmup and training map, commonly used by a lot of professional players. 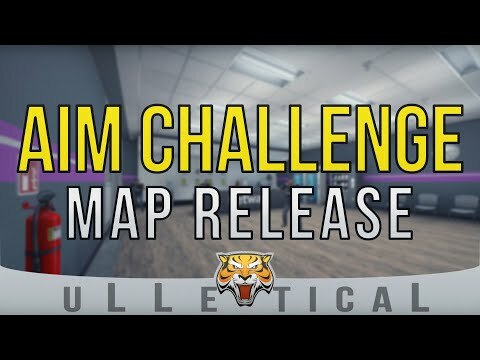 A race against the clock! 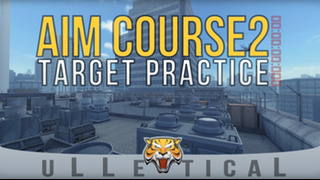 are you able to beat the best time of your friends or from the leaderboard?